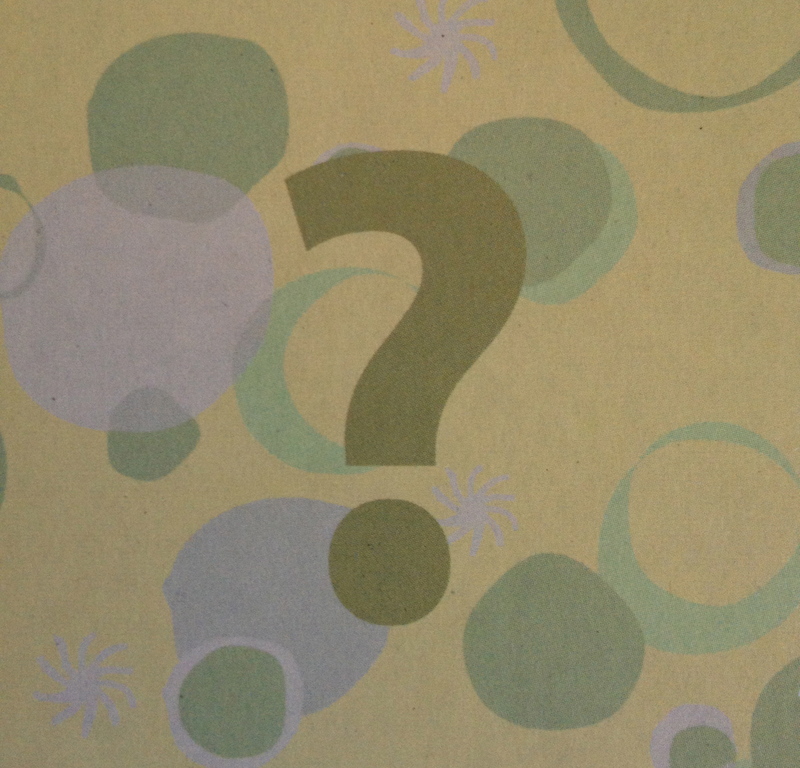 Just about every week, we get someone asking, “how long will it take to ______?” You fill in the blank. It could be “get fit, toned, feel better, lose weight, get thinner thighs.” We live in a world where people want instant gratification and instant results. Like anything worthwhile, getting fit and healthier takes commitment, consistent practice, and patience. Sometimes it can be discouraging when we look at the road ahead on a long journey, so it’s important to focus on improvement. Instead of looking at how far you need to go to your health goals, think about the improvements you make over time. For example, if you have a weight loss goal of 50 pounds, look at how much closer you get at set timeframes. Losing 1-2 pounds per week and maintaining that loss is encouraging and will keep you motivated. Celebrate the progression towards the end goal. Although weight is a common goal many women set out for their health journey, we encourage you to look more broadly to other measures and benchmarks. There are many things that may provide a sense of accomplishment and improvement while working towards a specific goal. Some of these other benchmarks may also be a better gauge on how you are doing, such as body measurements, fitness level, nutrition habits, and personal moods. Reducing fat while building muscle should be a primary goal over reducing weight. When body fat is melting away, your body will also reshape. Waistlines get smaller, biceps get bigger, hips get slimmer. Take body measurements before you begin the journey and continue to record them at regular intervals though the journey, i.e. every 4 weeks. Take a good look at your body in the mirror, photograph yourself, and decide what you want to have happen. Avoid dwelling on the absolute numbers and notice the changes over regular intervals. Celebrate the small changes because big differences accumulate one change at a time. A leaner look, a more shapely calf or whatever you choose as your benchmark develops with time, and although you may not notice the minor changes, others will. 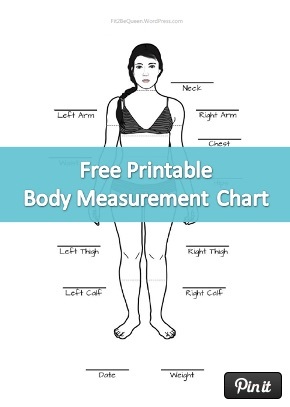 Go to Fit2BeQueen for a printable chart to record your body measurements. Improving fitness level is another important way to mark your success towards better health. There are many ways to measure how fit you are and how much fitter you are getting, and three different aspects of fitness are aerobic capacity, muscular strength & endurance, and flexibility. To set your baseline and see improvements, there are standard fitness tests you can do on your own or have a fitness trainer take you through. An excellent source for a DIY fitness test is the President’s Challenge Adult Fitness Test. It is an initiative developed by the U.S. President’s office to encourage Americans to be fit. The website provides useful information on fitness, and walks you through various methods to test for aerobic fitness, muscular strength & endurance, flexibility and body composition. Standard scores help you compare your fitness level to specific population groups. However, remember to focus on your own profile and on improving your fitness level over time, instead of absolute numbers that compare yourself to the general population. Focus on improvement. Another good website to use as a resource is SparkPeople’s DIY Fitness Assessment guide. This site makes testing simple, quick, and easy to do at home. 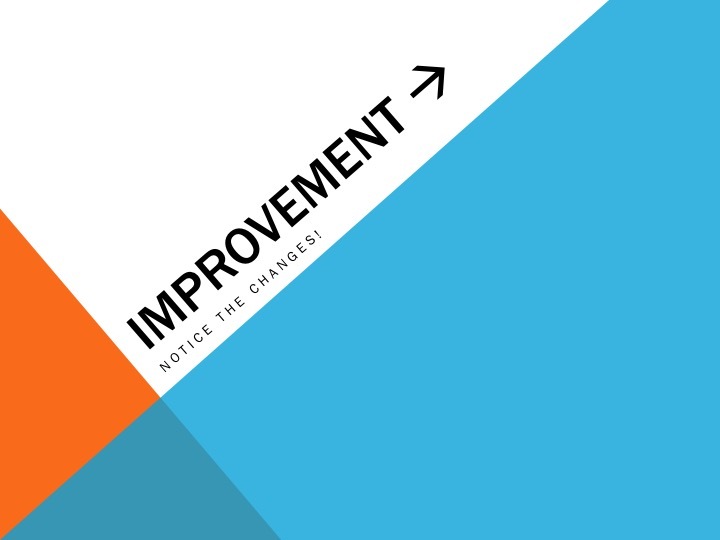 Besides fitness testing, you can track your improvement in fitness by recording your activities and seeing the changes. For example, when strength training, record the amount of weight you are lifting when starting a program versus what you can lift after 4 to 6 weeks. See the improvement in strength or just your form! 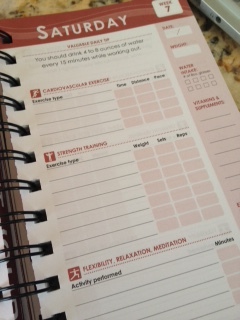 You can also record the number of sets or repetitions you can do after a set period of time. For cardio type activities, track the number of minutes you can run, walk or bike. Have you been able to increase those minutes after 4 to 6 weeks? Does the activity seem easier? Those are great indicators of improved fitness levels. We all know that a large part of healthy living is eating well. What does that mean? To us, it’s eating as much whole, fresh food cooked at home in simple ways. It also means eating a good combination of carbohydrates, fats and protein at every meal, and eating enough to nourish rather than stuff ourselves. In the past week, how many days out of 7 did you eat relatively clean? How often in the last month have you brought a healthy lunch to work instead of picking up something at the fast food place around the corner? 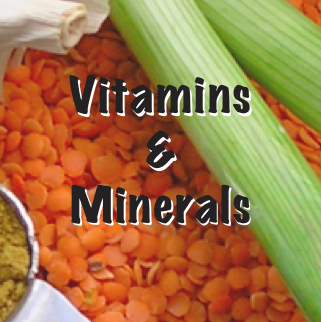 Take stock of the ratio of good, healthy foods in your fridge or pantry vs. processed, unhealthy foods. Have you reduced the amount of added sugar in your diet? Drinking coffee without sugar? Have you helped your family or friends to eat in more healthy ways? All of these habits lead to better nutrition decisions, which lead to healthier eating and success in other measures like weight loss, and reduced risk of heart disease, diabetes and other ailments. Another important indicator of healthy living relates to how you feel. When taking care of yourself, your physical wellbeing is linked to psychological and emotional wellbeing. After a great workout, most people feel energized. After a good meal, most feel satisfied and refueled. Track your moods and notice the changes. When are you feeling happier, more relaxed, less hungry and more satisfied? How many times this week did you feel great? How can you increase those moods through your fitness and nutrition habits? Noticing improvements in your activities, fitness, and nutrition choices make you aware that you are in control of your life. So, make your life a healthy one! This entry was posted in Weekly Blogs and tagged fitness testing, healthy living, measure health success, mood, nutrition habits. Bookmark the permalink.